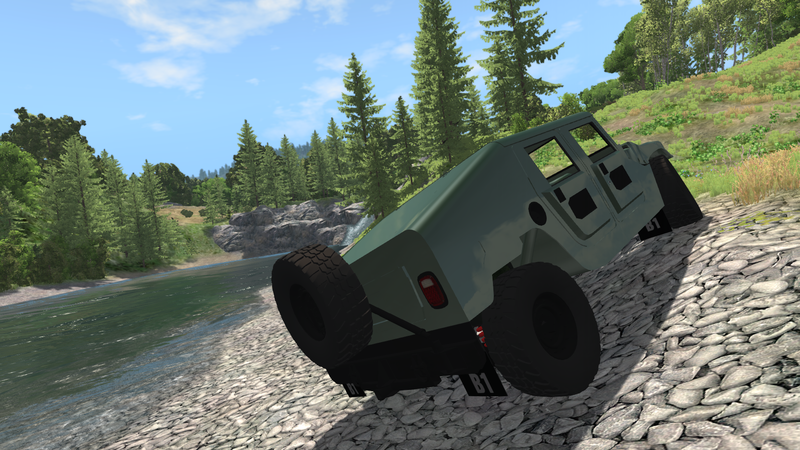 By default, this vehicle was intended to be a BeamNGified version of the real-life Hummer H1, so it could fit into the BeamNG lore. 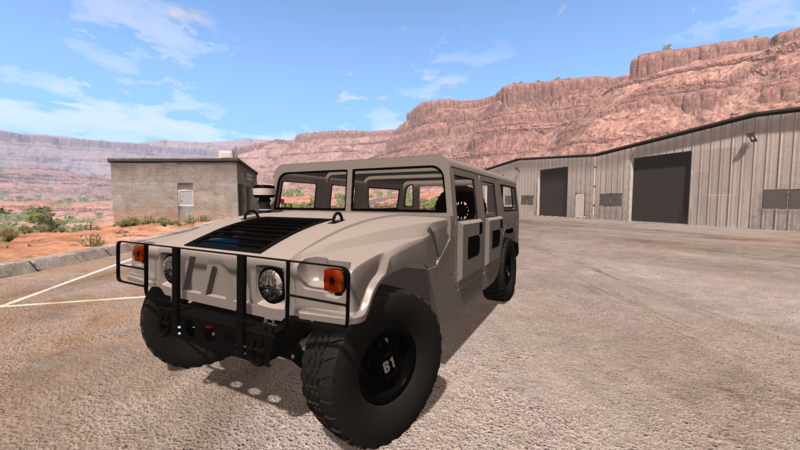 Problems arose when I wanted to change some things on it, to make it more fictional, but as the real H1 has so many iconic parts & details, I've tried my best to give it some "sprinkle" of my imagination yet still have it remind you of the real counterpart. 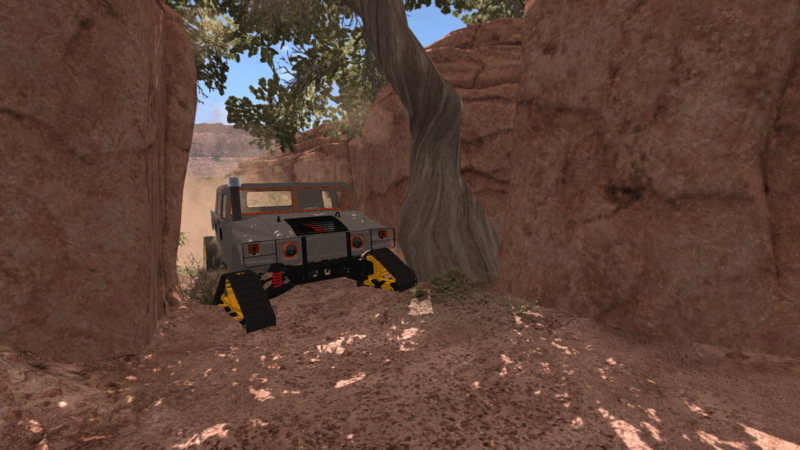 Currently, as it stands, the vehicle is undergoing some visual changes to make it look like something that came out of the game, yet still have all the drivetrain, suspension etc. elements like on the real one. You should adjust the credits. The model itself is probably taken from Forza. You should see full details in the description of where you got it from. 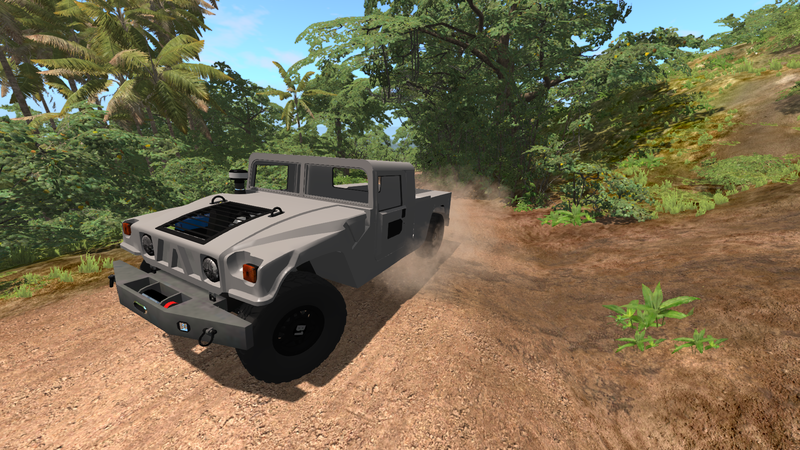 That's an interesting name but I don't think that this mod has any chances to be in the repository even after a name change, so I'll either stick to the original or "Brutus"
This model is ported from a Russian Website? 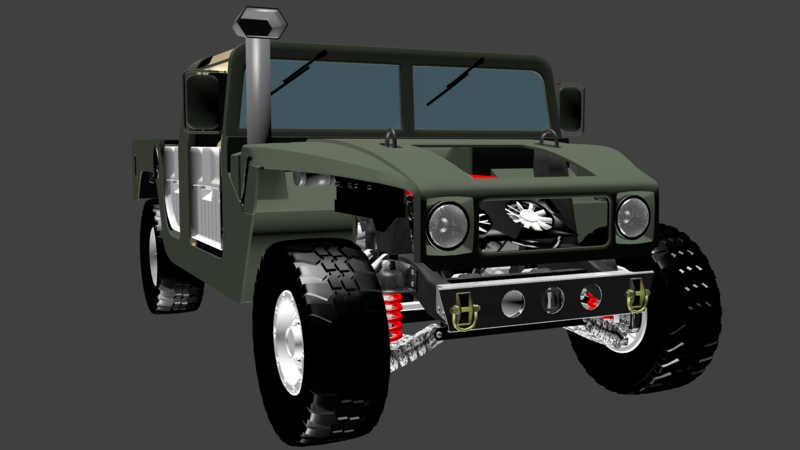 That would not fit, since the Hummer looks nothing like a Japanese car and would make no sense to be made in japan. It's okay if you do something with the Jbeam. 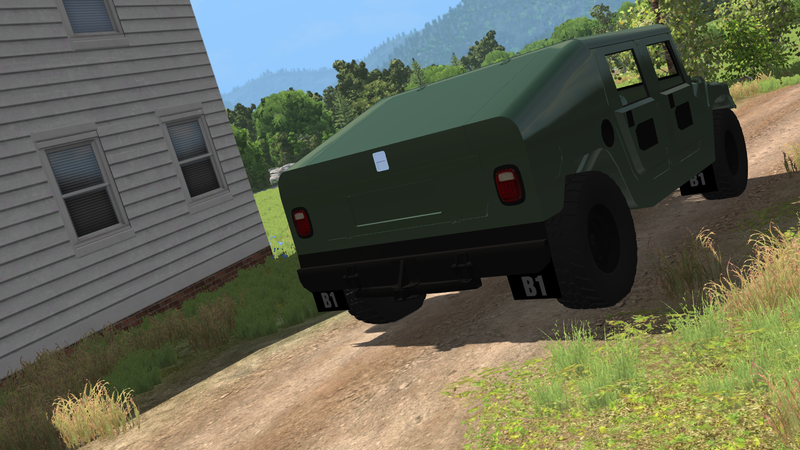 Russian mods look good, but are bad! Don´t be shamed of yourself It is alright.And Keep the good work! 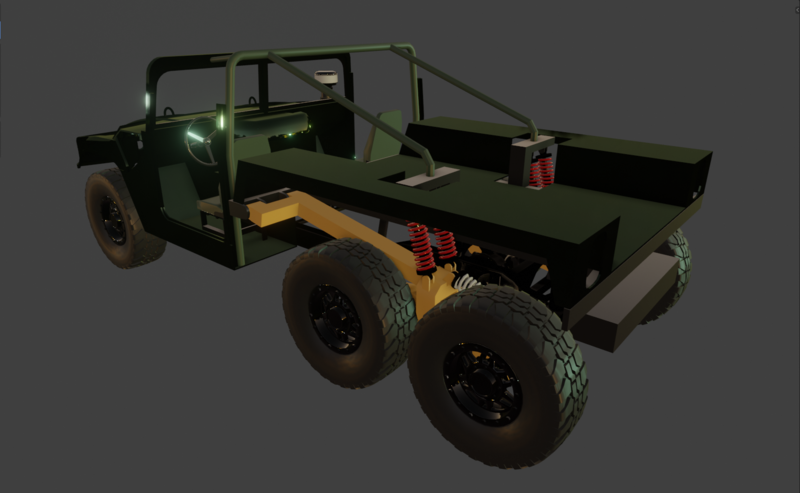 One thing to remember... Make as many off-road parts as humanly possible. People like that. 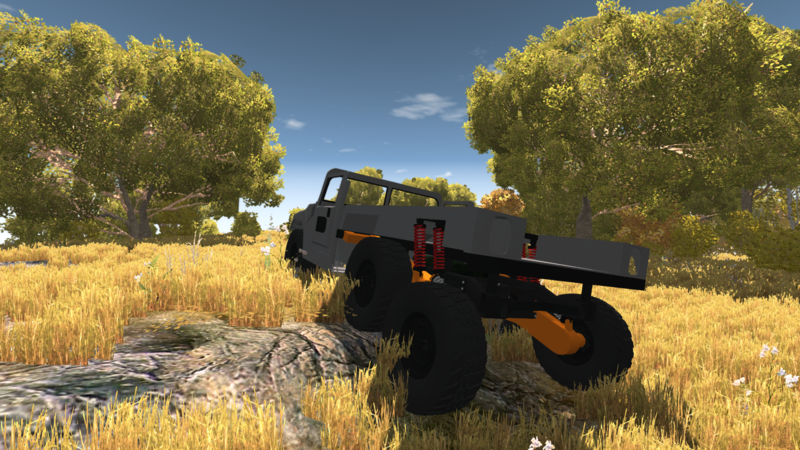 If you want anyone to help with offroad parts, ask @hog0005. He's a genius. 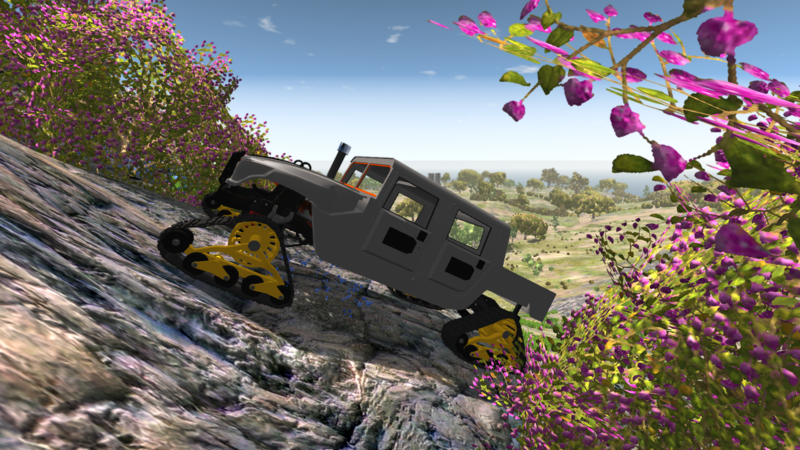 looks nice, you should ask @Stoat Muldoon if you can use his machine gun from his technical. 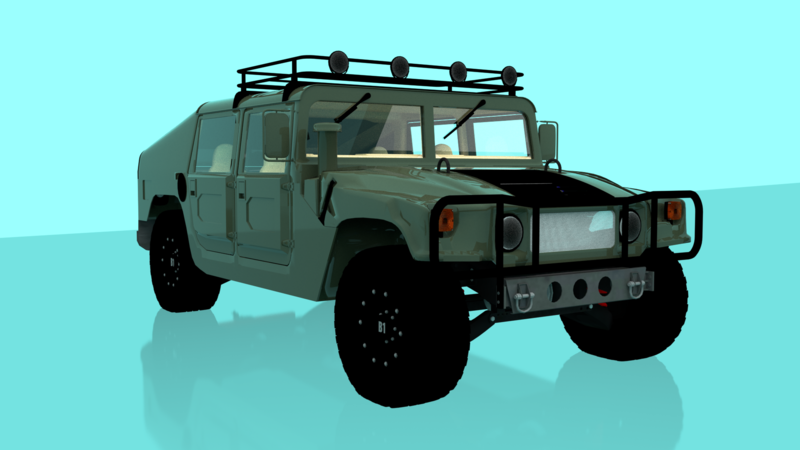 Then you could make a humvee type thing. This looks awesome. I'm glad that someone added their progress and not wanting others to make the mod for them. Keep it up I hope to see this in game one day! Dude, that was the most expensive car in japan. Just let it be a Gavril.